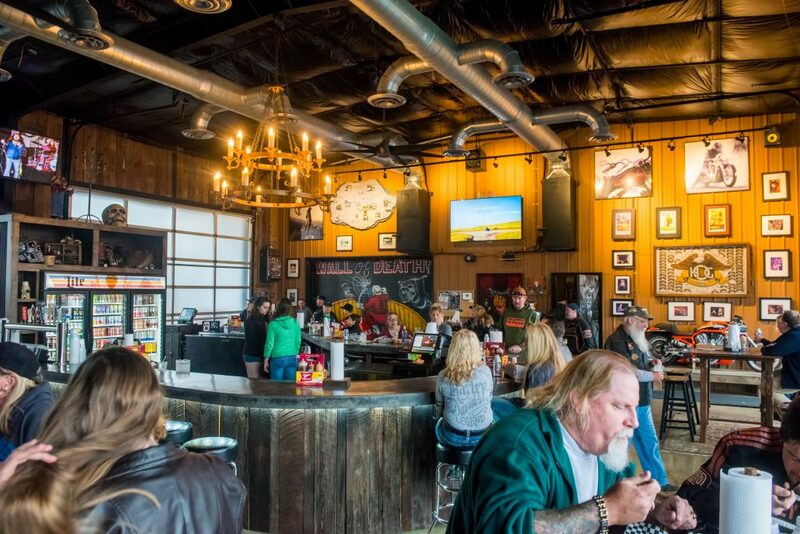 Maryville’s best kept secret- THE SHED SMOKEHOUSE! Come enjoy the best Bar-B-Que in East Tennessee! 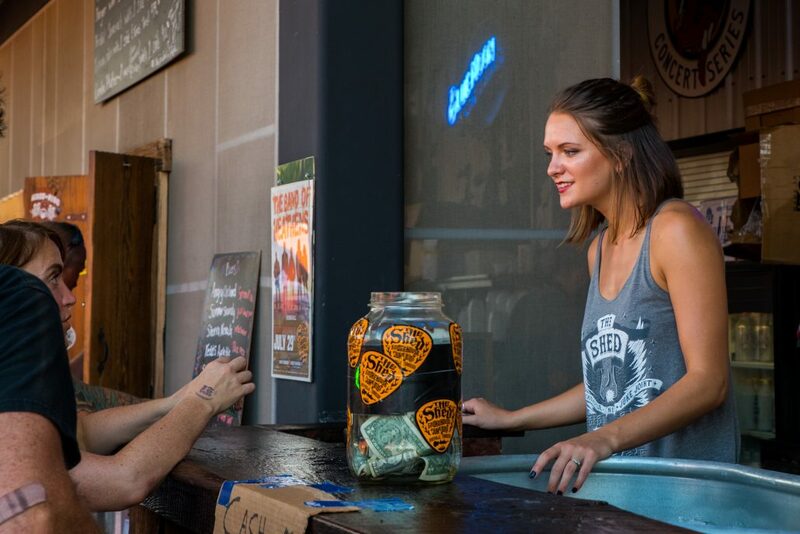 We smoke all our meat on premises and prepare all of our food fresh for order. 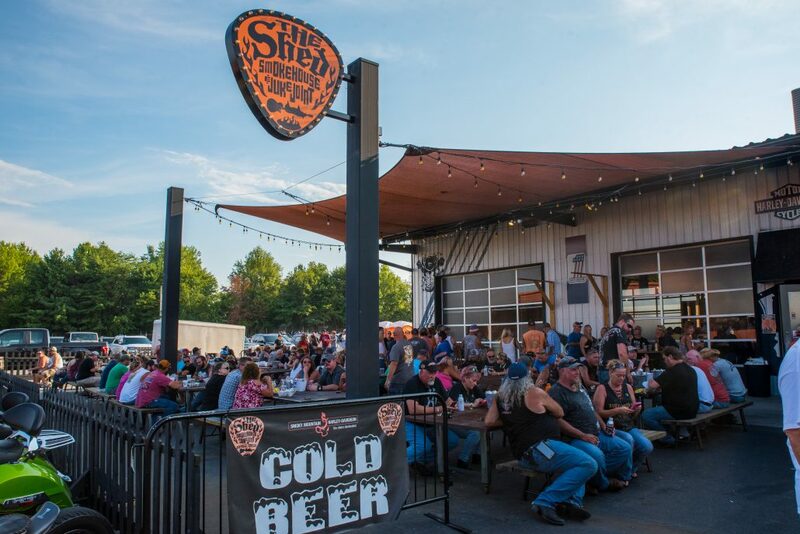 Located adjacent to Smoky Mountain Harley-Davidson, The Shed is Maryville’s best spot for beer, food, and cocktails! We now serve liquor too! We also show every Tennessee Vols football game! 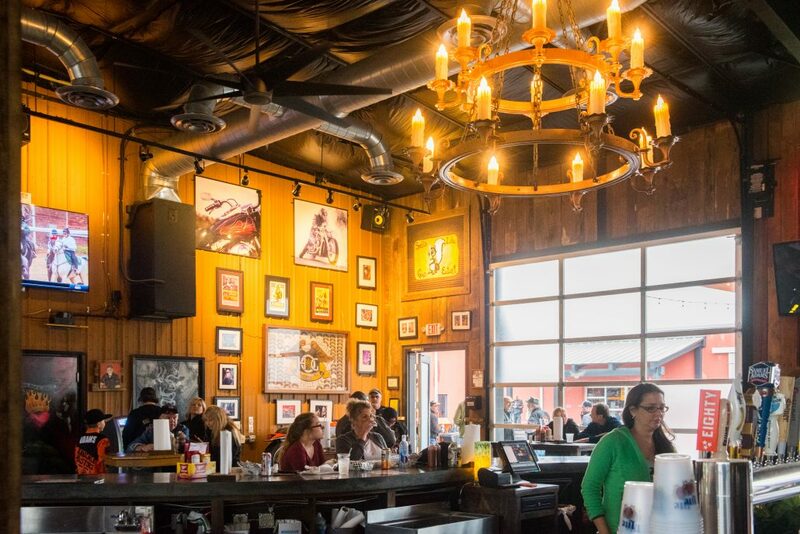 The Smokehouse is also home to the famous Smokin’ Monkey Lounge! 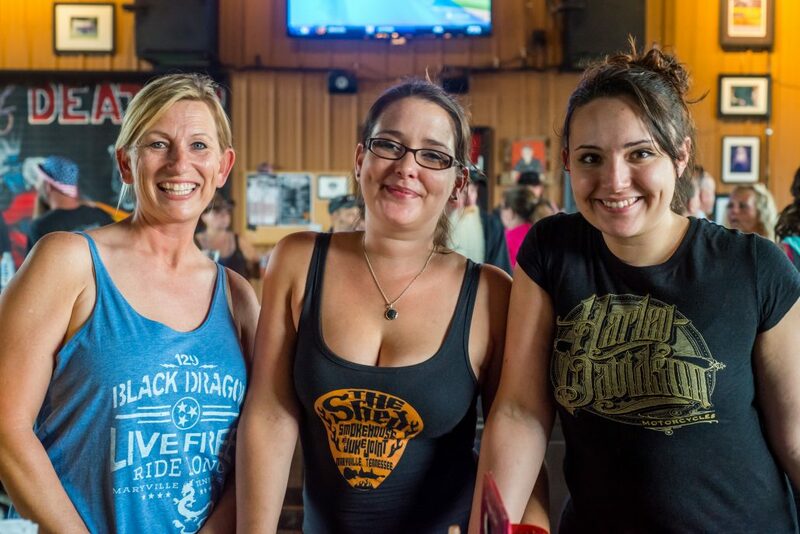 Enjoy TV’s, great music, and the friendliest people in the south! 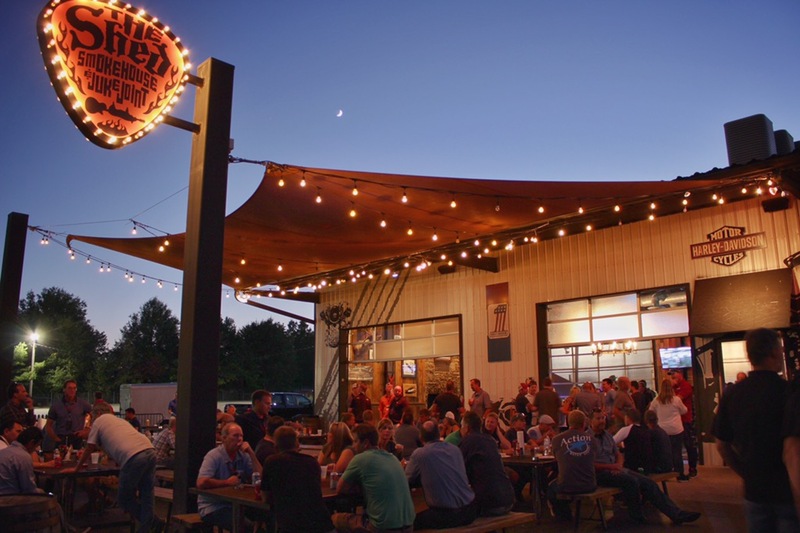 Bike nights, concerts, special events, we do it all! Hours are extended frequently for special events! Check our calendar!